Powerinbox - What Does Contextual Advertising Mean in 2018? What Does Contextual Advertising Mean in 2018? With the big chunk of 2018 gone, things haven’t much changed for publishers. You still struggle to grab the focus of your readers and monetize without disrupting your customer online experience in the slightest. 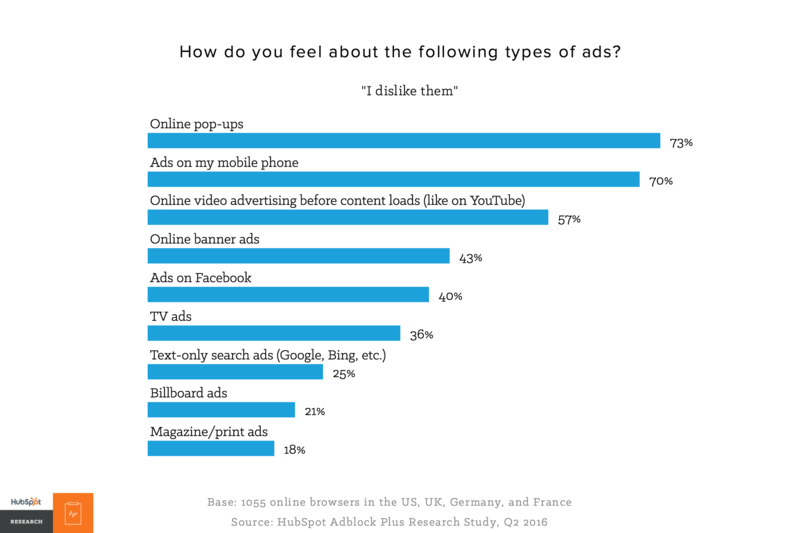 91% of people find online ads more intrusive than they were before. Because readers are almost programmed to ignore ads, publishers are always on the lookout for an effective way to capture audience attention. That’s where contextual advertising enters the fold. How does contextual advertising work? Without going into the technical mumbo-jumbo, contextual advertising is a highly efficient way of delivering ads that are directly relevant to the content the readers are consuming. 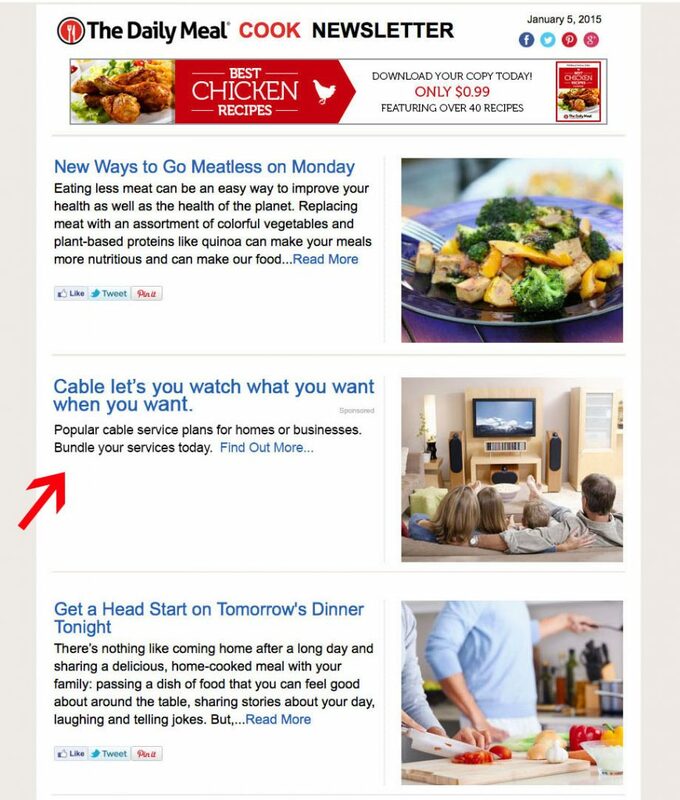 Have you ever noticed how some websites just so happen to have ads for related products or services? That’s contextual advertising. The general idea here is that readers interested in tech gadgets are more likely to want a cool new accessory for their smartphone than readers on a gardening website. Ads are targeted based on the context of what readers are looking at, making ads more appealing to the audience. In turn, a more interested audience generally translates to better click-through rates and conversions. In addition, contextual advertising is more personalized than traditional display advertising because the ads are directly correlated to the surrounding content. Gary Vaynerchuk said on multiple occasions that if the content is king, then context is god. The reason why Gary is so fond of that little mantra is simple. Contextual advertising maximizes user relevancy, and with it, publishers can expect more clicks, conversions, and ultimately, better ROI. What does that mean today in 2018? Good content placed in the right context won’t interrupt customers. That’s what native advertising is for and why it’s such a big hit. Let’s be honest, shoving video ads inside a video is not a very good example of ad placement. Scratch that – it’s plainly poor and shows no understanding of what your readers want out of your content. No one wants to be interrupted when they’re watching or reading something they really want to watch or read. If it means your readers have to sit and watch through an entire ad or search for that often semi-transparent X to close an interstitial, they’ll gladly just forget about the whole thing because they’re annoyed and value their time far more than you do theirs. As a publisher, you too should be careful not to undervalue your customer’s time. Ads need to naturally blend into the chosen content because people are much more receptive to advertising when it is not ruining their online experience. A somewhat bitter truth that some publishers still fail to acknowledge is that content should be tailored with users in mind. Putting out content that your target audience likes instead of what you would want/like is the difference between a great and not-so-great publisher. The essential part is understanding how your readers function in relation to your platform. Think about how they use different platforms and behave differently. What is it they want to see? In the example below, there’s an contextual display ad for a 10-minute recipe for quinoa on a page about cooking chicken spaghetti. A cooking-related ad on a website about cooking is a fine example of context done right (bonus points for being a quick recipe (that event looks yummy) – extra relevant). The success of contextual advertising largely depends on your ability to be in the right place at the right time. Once you gain an accurate idea of how your readers consume your content, you have better knowledge of two very important things: where to place contextual ads and how to create more of the content that converts. In order to connect what you’re advertising with what your audience finds interesting, you need to choose advertisers carefully. Don’t just accommodate any advertiser that comes along – it’s okay to be picky in this instance. In fact, it’s somewhat desired. After all, your readers are your most prized possession, especially from a monetization point. Probably the biggest mistake (we’re talking catastrophic proportions here) a publisher can make is opening its doors to any and all advertisers in order to boost revenue. Be sure to select only those whose content is connected to what you offer. When checking out platforms that can satisfy your advertising needs, make certain that you position the main mission of your content’s messaging in line with the ideal outcome of every advertisement. Fancy a good ol’ research material while you’re trying to relax on a beach? Maybe Workforce futures advert is not completely catastrophic per se but its placement in the newsletter dedicated to cooking is irrelevant and missing the reader’s intent. In this regard, a specialized network that marries publishers and advertisers might offer the most firepower in your revenue-generating arsenal. On one side, advertisers gain access to a niche, high-value audience while you get to monetize through highly targeted ad content while adding value to your readers. Simply put, context rules because this type of advertising is far from a one-size-fits-all approach. This allows publishers to maximize revenue from every bit of content, and continue to further personalize on every platform through ad customization. As each platform has its own unique landscape, you cannot underestimate even the tiniest details. With the right solution in place, you can boost your performance by making ads contextual, personalized and relevant while cutting through the noise and keeping your customers happy.